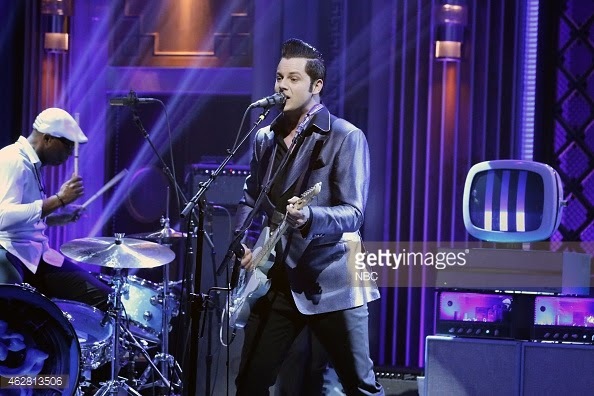 As expected, Jack White just delivered THE most phenomenal performance of That Black Bat Licorice as the closing act for the last of this week's Los Angeles tapings of The Tonight Show Starring Jimmy Fallon!!!!! I didn't think it was possible but I'm now even MORE excited for Jack's headlining set at Coachella in 2 months!!! !